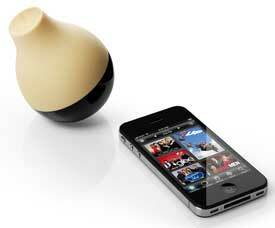 Technology can make a perfect Mother's Day gift, whether it's filling a need or pampering her. Here are seven great ways to show how much you care. 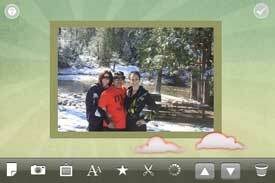 Don't just send a photo or two in an ecard, create a digital scrapbook for mom and share it via email or Facebook. The basic app has just a few of the embellishments, wallpapers, cutouts and other elements that make scrapbooks more than just photo albums. But you can always download additional packs to make your scrapbook special. 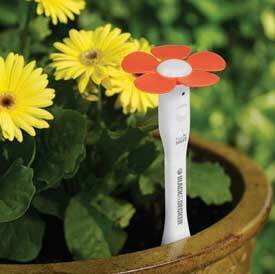 Instead of flowers, how about making mom a better gardener so she have flowers all summer long? The Black & Decker PlantSmart can troubleshoot why her plants aren't thriving and make suggestions as to what will grow well in her area. Any mom with an iPhone or iPod touch will enjoy the free Peel app, which will learn her favorite programs and suggest new ones she might like. When paired with the Peel Universal Remote Control she can easily control her whole entertainment system with one click access to her favorite programs, volume control, channel and source. Whether it's reading a book, browsing the web with video or playing popular Android apps, mom will enjoy this capable 7-inch tablet. Not every Android app will run on the Nook Color, but many of the great ones can, including Angry Birds, Epicurious and Quickoffice for viewing Microsoft Office documents. 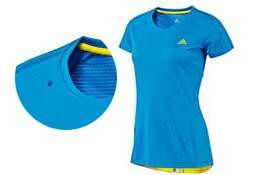 Any sporty mom can enjoy this well constructed tee with its moisture wicking fabric and anti-chafing design. If she likes to workout with music, she'll love it. There a zippered pocket for her music player and the headphone cord feeds through a hole on the right shoulder for optimal cord management. 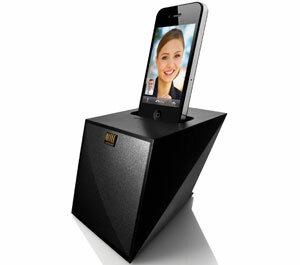 This is the perfect solution for mom's desk, night table or anywhere she'll enjoy a small, sweet-sounding speaker. There are no controls at all – the speaker turns on when you dock your device, and you drive using the player screen. And as a bonus, the dock has an attractive design, with beveled edges and sleek sloped sides. Mom won't have to choose between shooting photos she can share right away using her phone and the quality she can get from her digital camera. 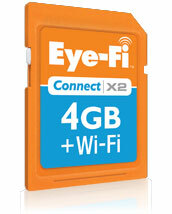 Eye-Fi Connect X2 cards–SD memory cards that have Wi-Fi built-in–can now make use of her smartphone or tablet's connection to the Internet for uploading directly to Facebook and other photo sharing sites. Will save a fortune in replacing dead plants! I’m trying to find the device that you put a memory card in and then add a cd-rom and it will convert the pictures on sd card onto the cd. I saw it on the Today show. Please help me!?! me tooooo-i just remember it was made by Sony.